If you have a Papa Murphy’s Pizza, , you are in luck! 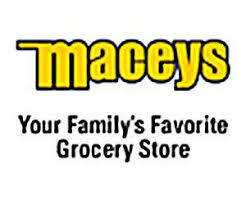 They are offering a free Maceys Pumpkin Chocolate Chip Cookie to everyone on October 31st! And, if you have a Maceys Grocery Store, go to the Bakery. 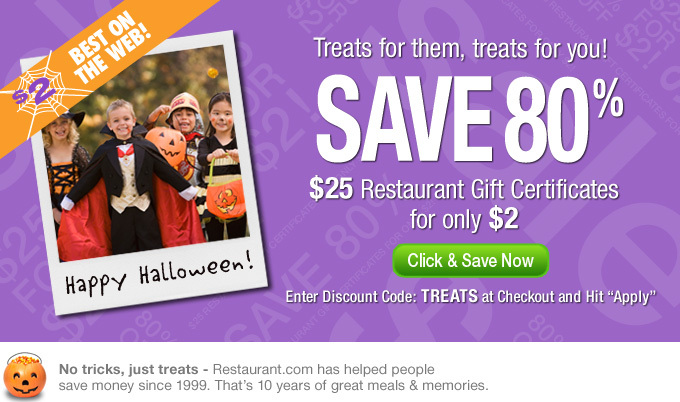 You can get a coupon for Papa Murphy’s Jack O Lantern Pizza for $5.99.